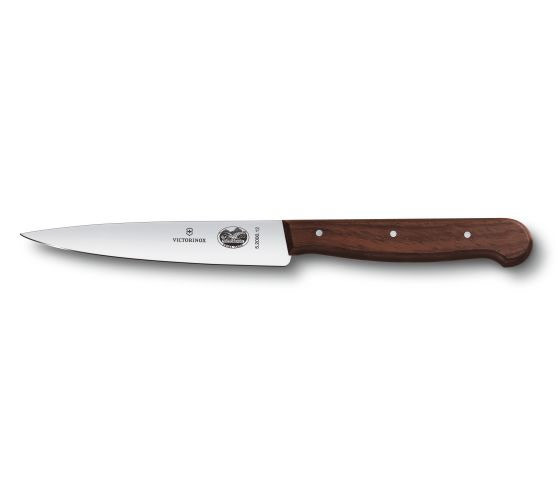 Victorinox Kitchen knives are designed to stand up to anything on your cutting board. Their ergonomic handles and balanced design make carving a breeze. Their blades are thin and sharp so you can cut as thin as you like and as consistently as you need. Meats of any cut, fruits and vegetables in all shapes and sizes – cut them all with grace and precision.